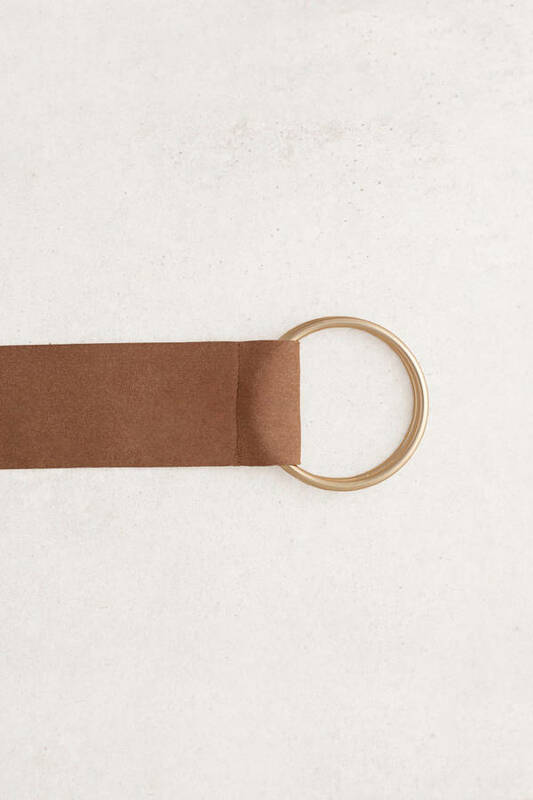 Check out Tobi's Janie O-Ring Long Hanging Belt Oh oh oh: not sure we can resist the Taupe Janie O-Ring Long Hanging Belt. 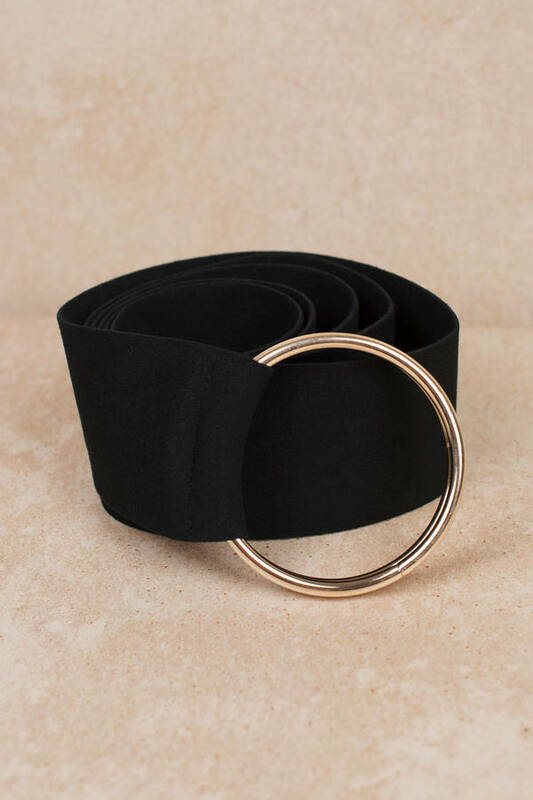 In faux suede, the long length belt features a statement O-ring fastening to add an instant edge to your outfits. 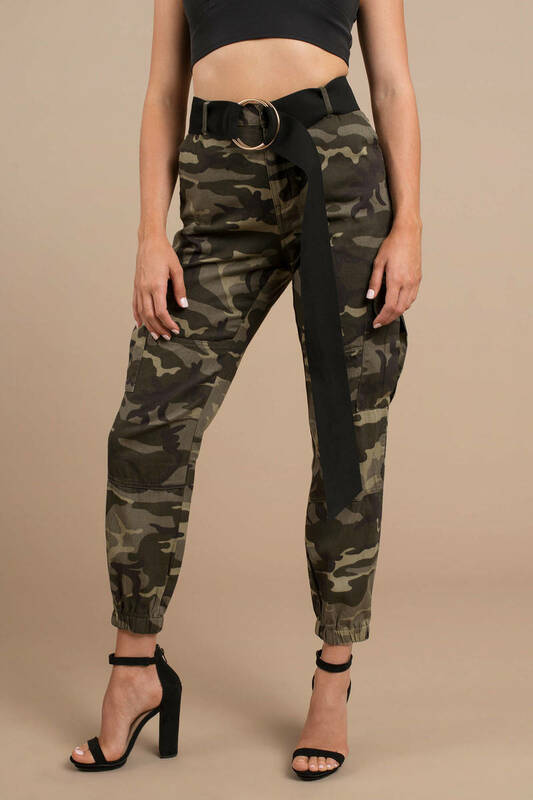 We love this faux suede belt with pants and maxi skirts, or to cinch in your waist with a maxi cardigan.